If your work on the road, and need to have access to your outlook inbox all the time, but don’t have Internet connection on every spot, you can setup Outlook to work offline by turning on the “Cache Mode” feature. 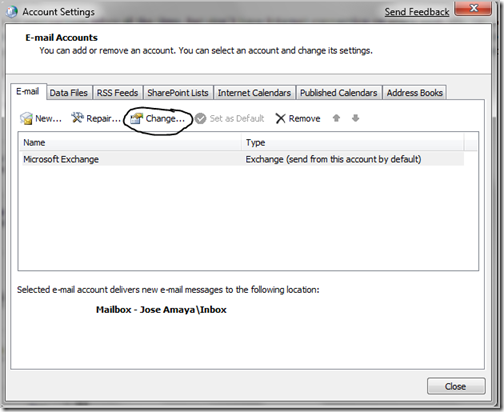 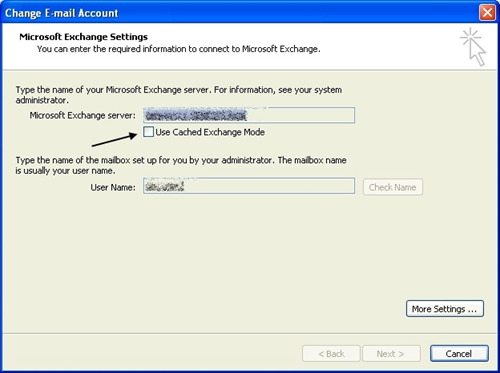 what the cache mode features does is that it let you store a copy of your outlook inbox as of the last time you connected to the exchange server, that way you can read emails, and reply to emails; outlook will send those emails the next time you connect to exchange. make sure the “Use Cached Exchange Mode” feature is checked, then click on next. 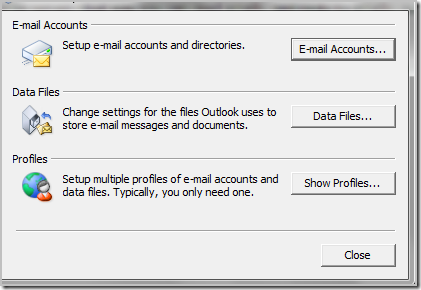 if your have outlook open, restart it. 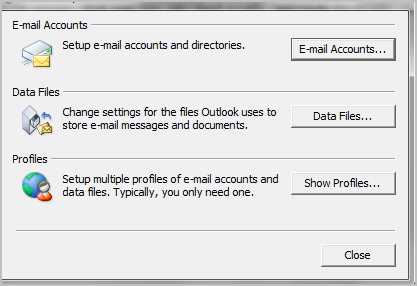 that should make all your E-mails messages to be available offline when you open Outlook and there is no internet connection.